In case you don't know, I'm a gardener. Well, sort of. If I compare my self to my dad, I'm a wannabee. He always had a few acres to toil. I've got a lot less than that. A WHOLE lot less. But I do what I can to grow stuff. I keep my hands dirty so my mind so my mind can be clean. Ok. Really it's just a myth. A trick. A hoe - axe as we call in the south. Most of all though, it's just fun. 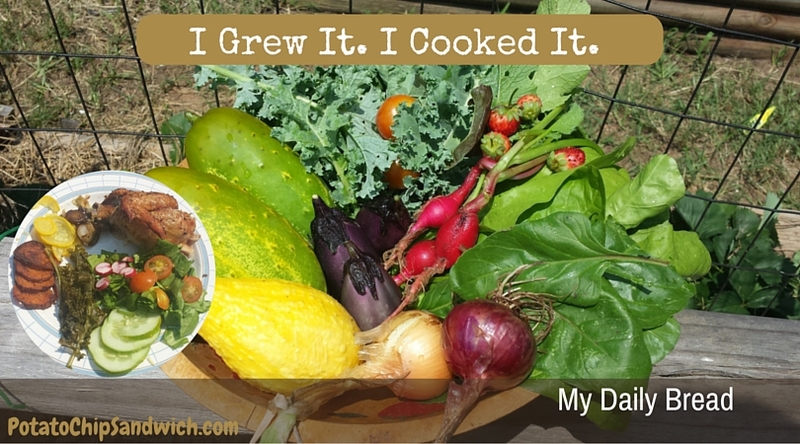 Keep reading to find out how to grow one yourself.